Cheap flights to Canary Islands: Tenerife for €92! 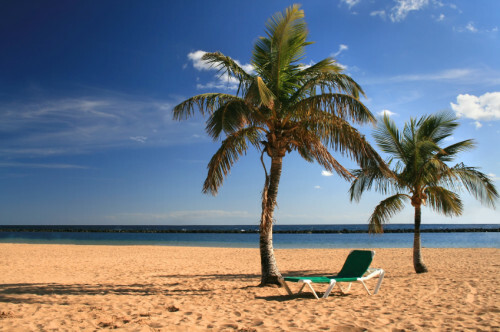 Ryanair now offers amazing prices on flights to Canary islands. 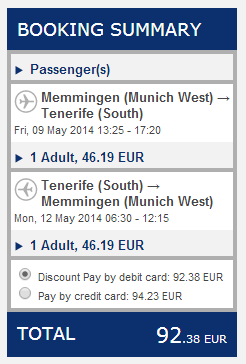 Return flights from Memminger (Munich West) to Tenerife will cost you only €92! Main capital of Canary Islands Santa Cruz de Tenerife offers plenty of accommodation options. If you want to choose different location there are many other holiday resorts. There is plenty of beautiful places which can be visited only by car on the island so this will give you much better flexibility. Renting a car is pretty cheap so check the rates to get best prices. « United Arab Emirates cancel visa for 13 EU countries!